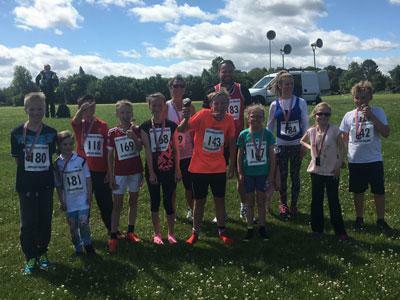 Well done to all the runners who took part in the Appleby 4km Fun Run on Sunday 30th June. 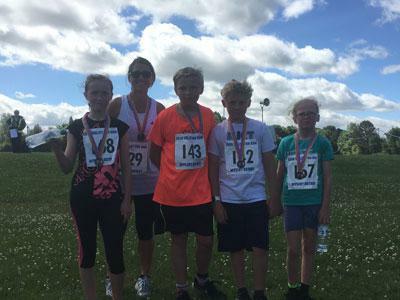 The Asby Endowed team included: Amber, Amy, Oleina, Herbie, Hollie and Ted and also ex-pupils Thomas Newbould and Thomas Harrison. The adults were Mrs Elstone, Gillian, Tom and Helen. All the children received medals for their efforts and the conditions were good for the runners. Mrs Elstone was awarded a trophy for being the first female runner.